Yvonne McDonnell is an indie folk inspired singer songwriter from London. After starting out with acoustic folk, a move to electric guitar coincided with a return to London and finding a sound. It’s combined with various influences in a sound that has taken a leaf from strong, distinctive female performers but also embracing different styles and genres with the occasional cover ranging from Joy Division, BRMC, Johnny Cash and Nick Cave making an odd appearance. 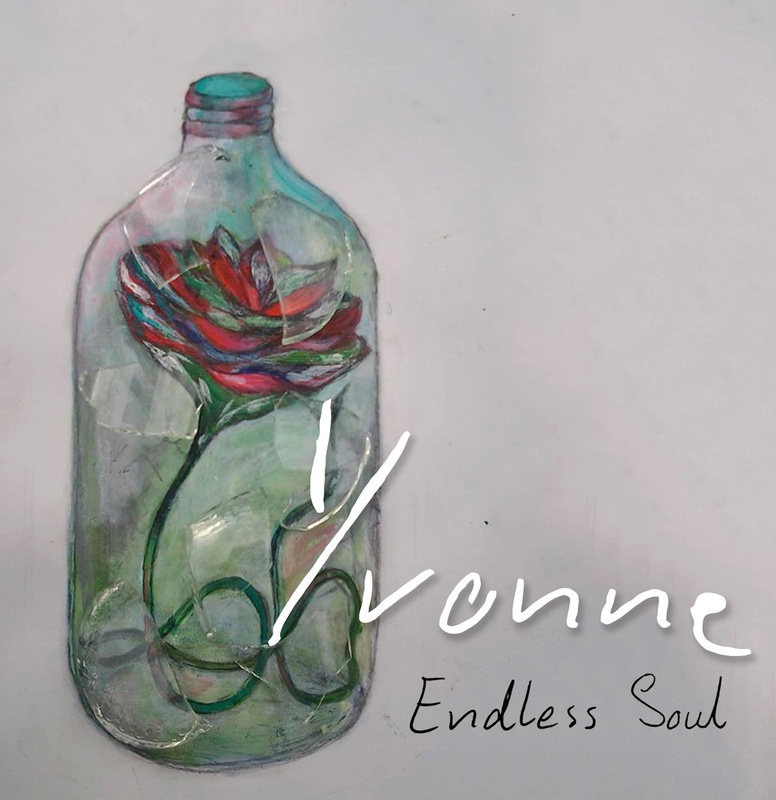 I Didn’t Know from the Endless Soul EP released last year is a first introduction to the tones of Yvonne’s voice – strong Celtic underpinnings with inflections and timbres that change in different registers. Against a soft rock backdrop it works to share lyrical stories but also opens up moments to soar. It really shines in Endless Soul, intertwining observations and emotions and the resemblance to the likes of Tracy Chapman become apparent in the tones of Would You Do It Again. Light and shade combine in And You Sin, blending something just a little dark with soaring angelic sounds as a contrast to the other sounds on the EP. However, it does provide a fitting segue for Yvonne’s latest effort – The Savages, a haunting and chilling listen made up of somewhat unnerving verses intertwined with moments of reprieve. Drums echoing along with deep, rich strings only enhance the intensity.